 Take a look at some of the hardwood flooring installations, restorations, and custom designs MasterCare has had the pleasure of creating for our customers throughout the Mid-Atlantic region. 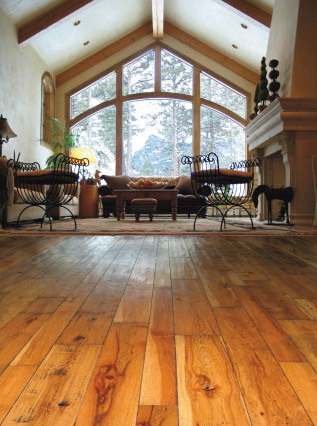 From kitchens and bathrooms to hallways and sitting rooms, we’ve created hardwood floors for residential homes in a variety of styles. 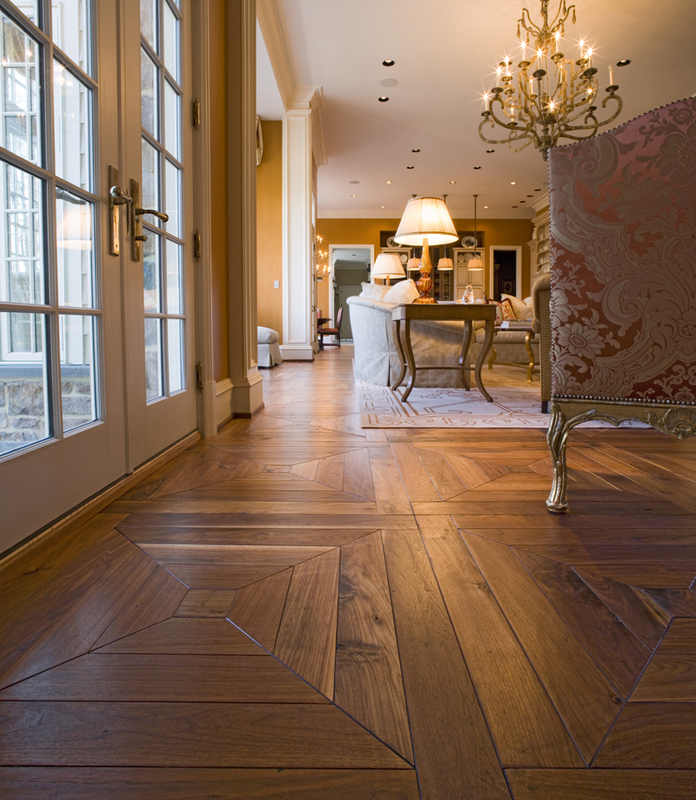 Our hardwood floor restoration experts have successfully brought older estate flooring back to beautiful. 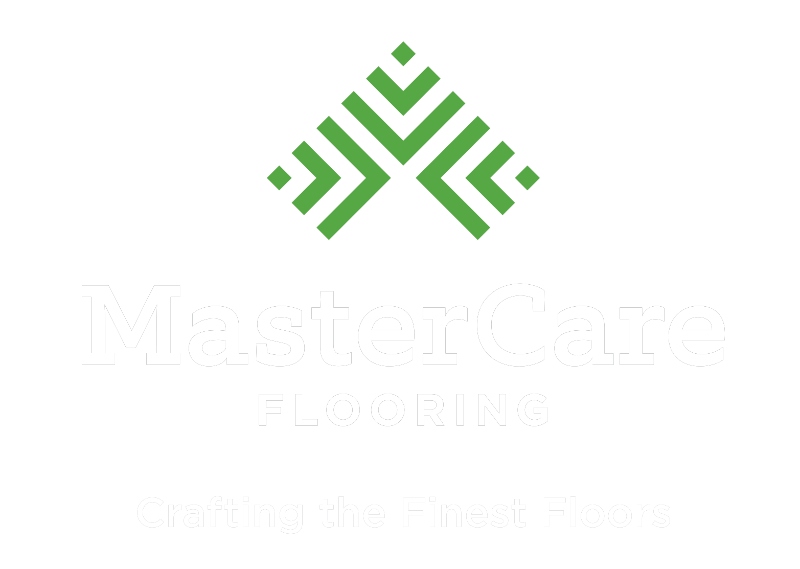 See how MasterCare has brought hardwood floors damaged by fires, floods, and decades of wear back to their original glory. 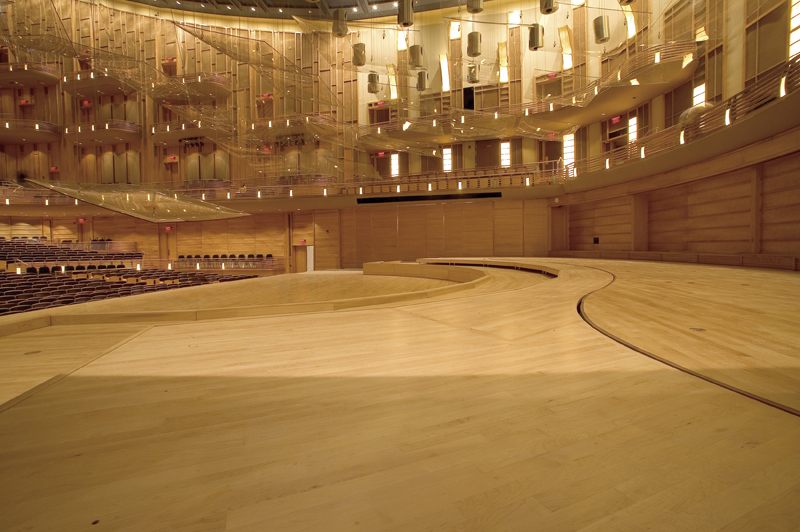 Our hardwood floors add to the look and feel of theaters, music halls, and other performing arts venues. 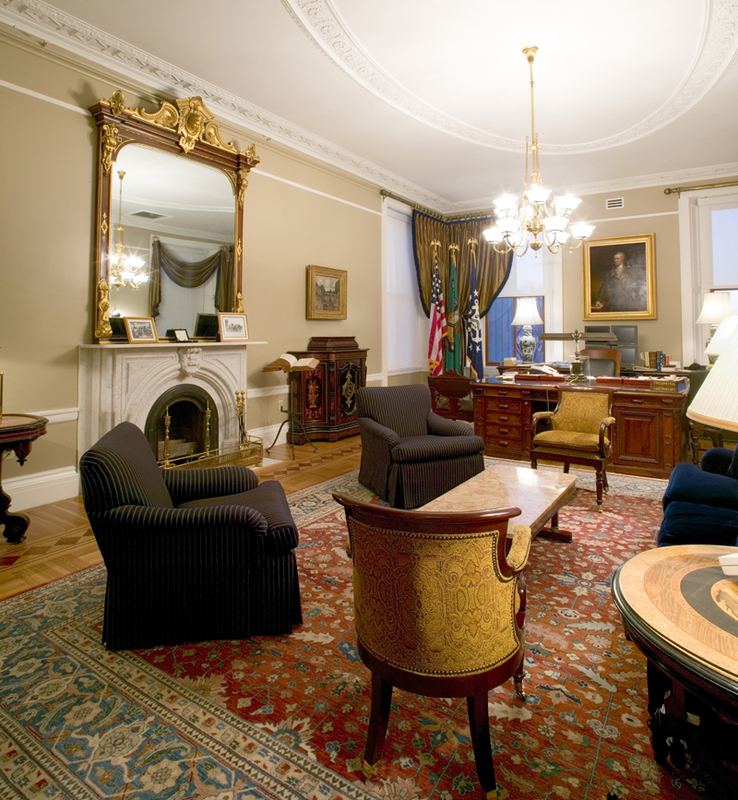 Government departments trust MasterCare to design and install hardwood floors that are classic and durable. 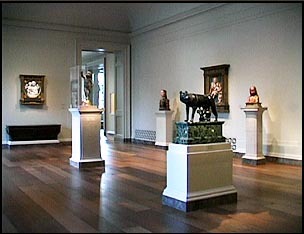 Our museum floors bring a subtle beauty to high traffic areas without distracting from what matters. 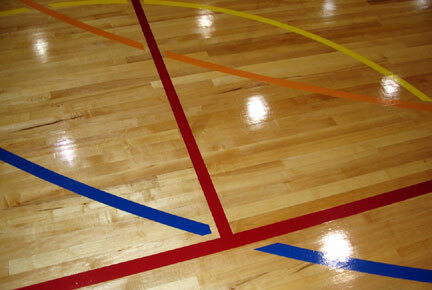 Custom graphics, game lines, and functional finishes make MasterCare the most trusted name in athletic flooring. 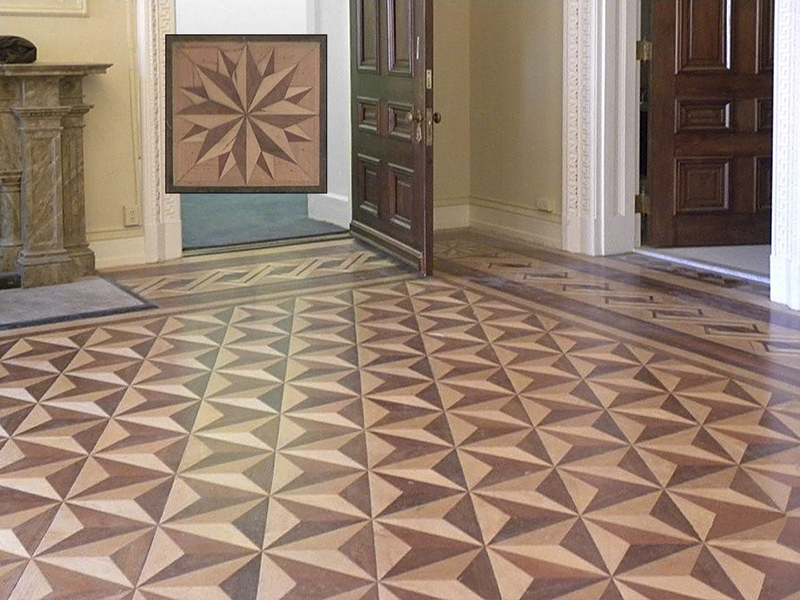 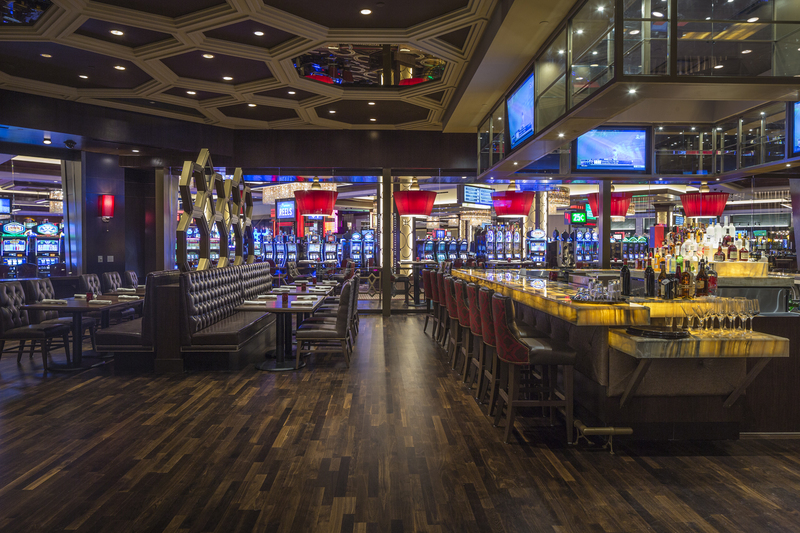 Whether a small, boutique hotel or expansive city resort, our floors add beauty and elegance.